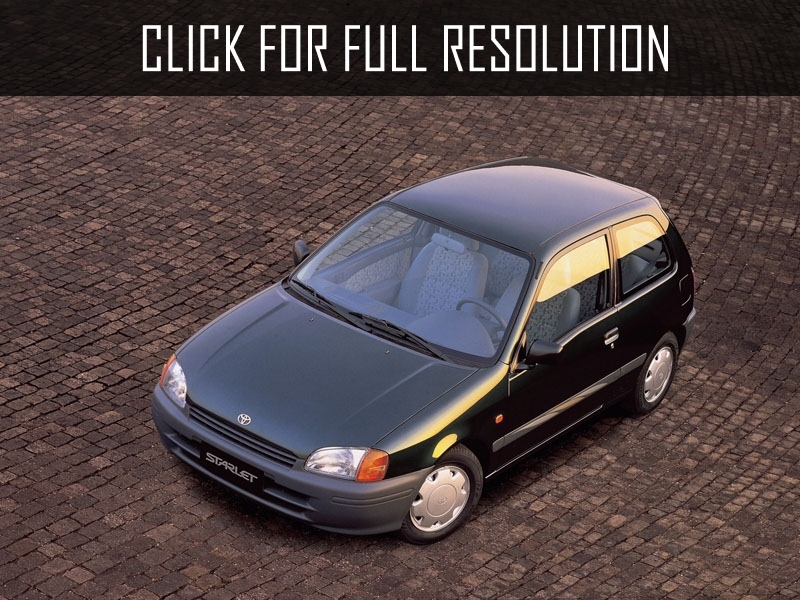 Toyota Starlet is a subcompact car produced between 1973 and 1999 that came to replace Toyota Publica. 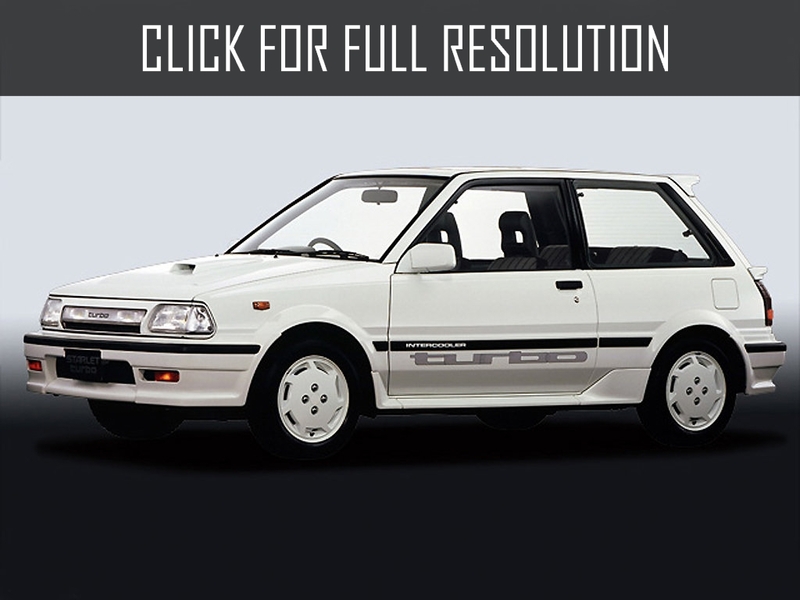 Body of Toyota Starlet 40 Series were 2-door coupe, 4-door sedan and 3-door wagon whose engine variants were 1000 and 1200 cc. 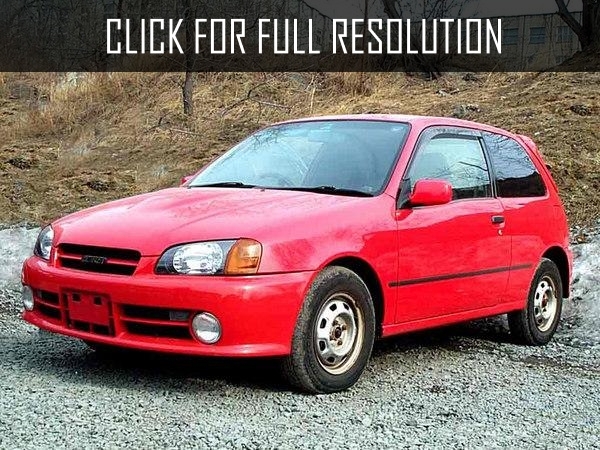 Toyota Starlet got its appearance from Toyota Corolla but its dimension is smaller. 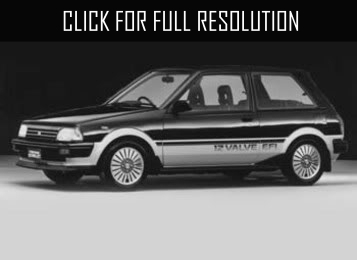 There were several complete sets incluing Toyota Starlet Standart, Deluxe, Hi-Deluxe, ST, and SR. 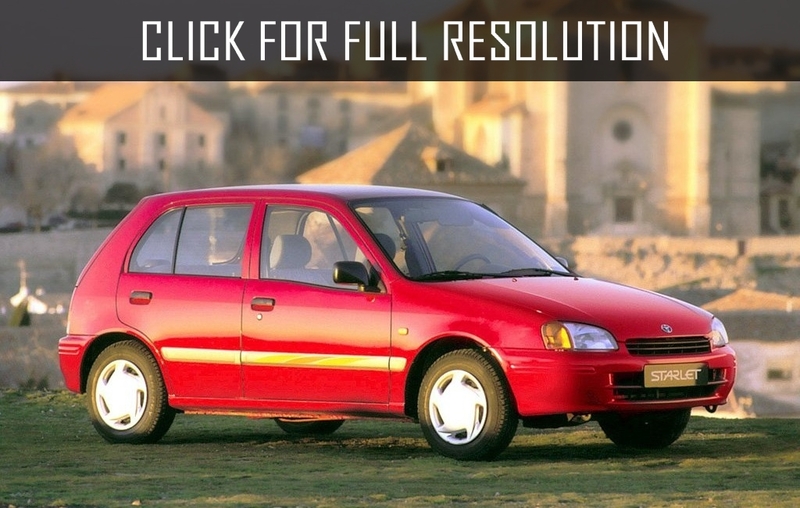 The following year, for the first time new Toyota Starlet 60 Series was imported to Europe which gained popularity among mini cars. There were 4 and 5-speed transmissions and motors were 993 cc, 1166cc and 1290 cc. 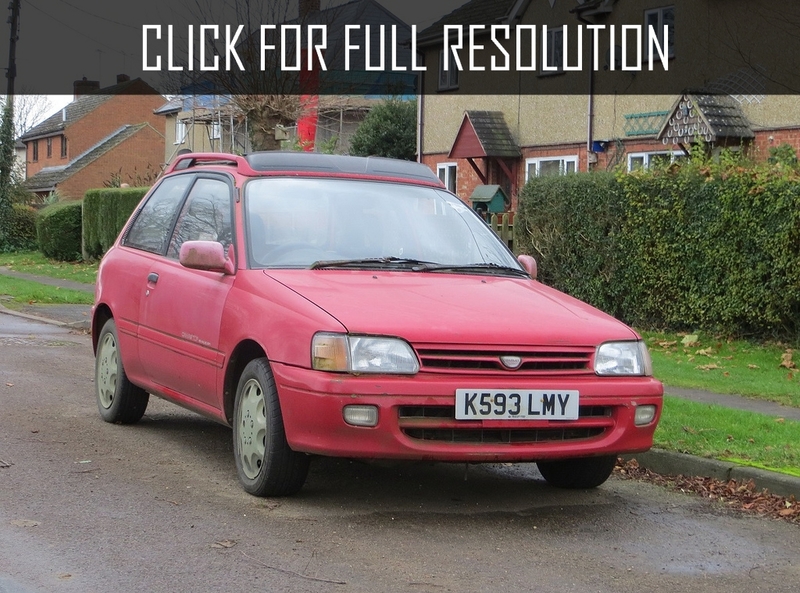 Toyota Starlet 70 Series' body style was 3 and 5-door hatchback as well as 3-door van built on P70 platform. 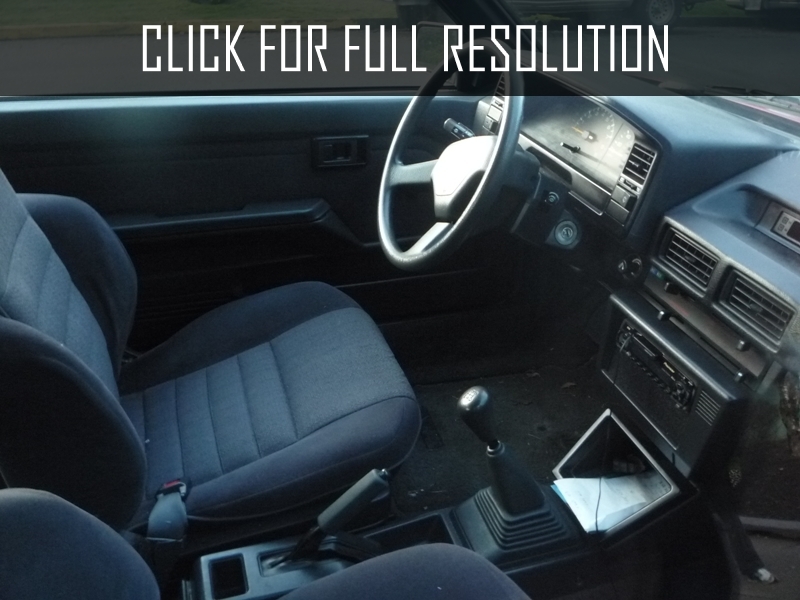 In addition, despite previous versions, this model started assembling with 3-speed and 4-speed automatic gearboxes. The length was 3700 mm, width - 1590 mm, height - 1380 mm and wheelbase - 2300 mm. 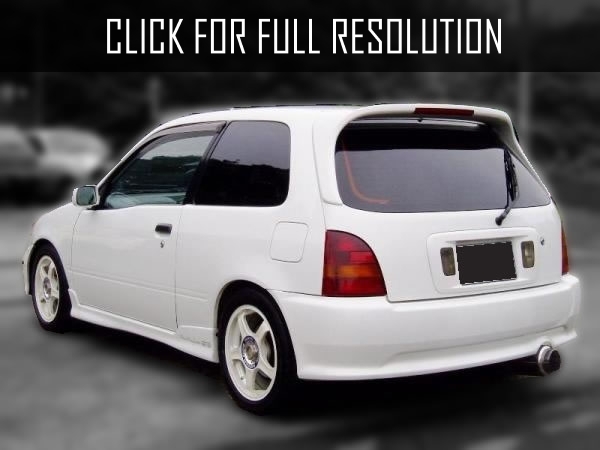 Toyota Starlet 80 Series was began its mass production in 1989 in Japan and Indonesia with 3-door and 5-door hatchback body style and it could be front-wheel as well as all-wheel drive. Transmission options were remained unchanged.